Great news. 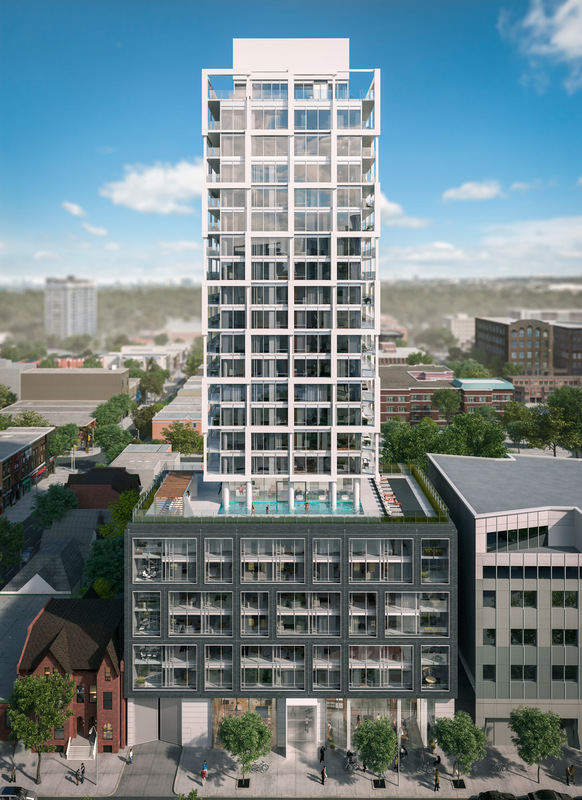 The Ontario Municipal Board just approved our spectacular East 55 in its entirety. Very happy! Construction starts April!